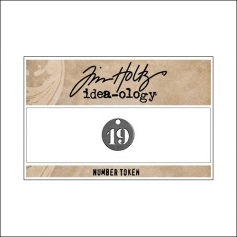 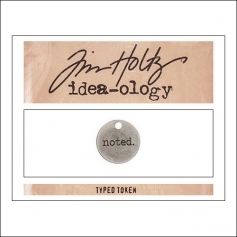 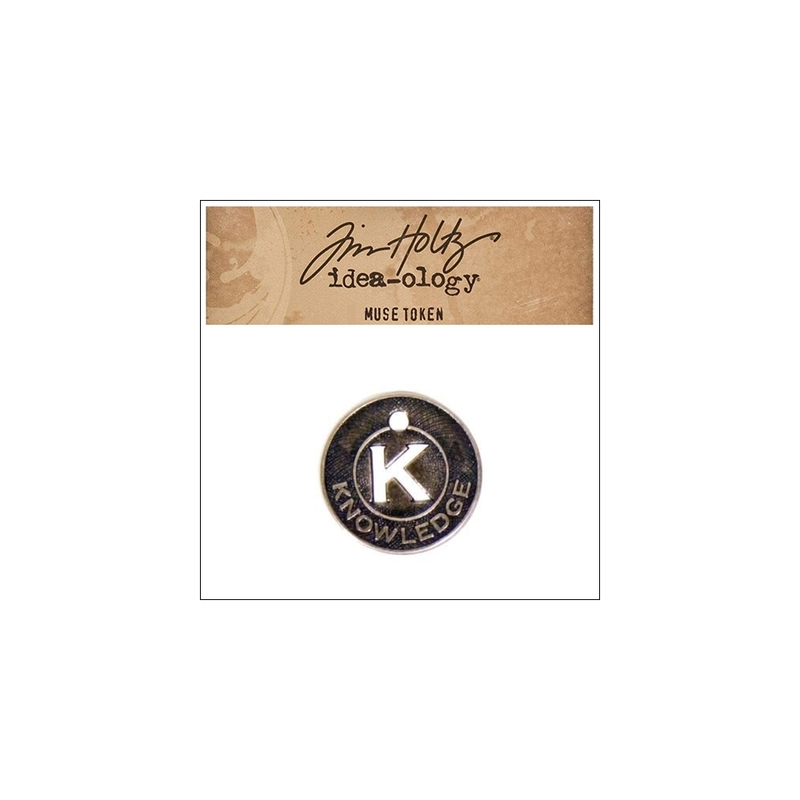 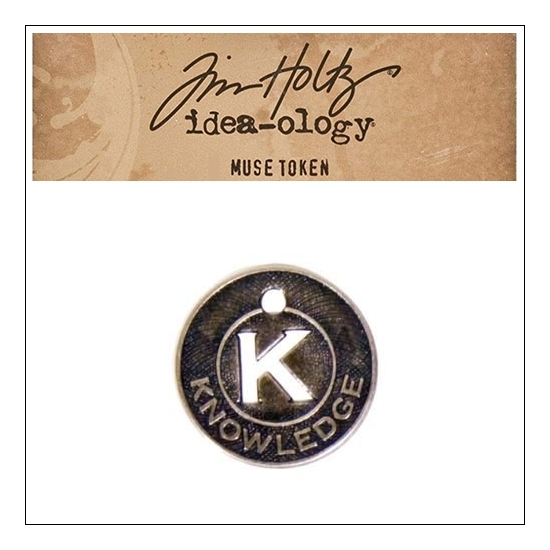 Idea-ology Tim Holtz Metal Muse Token Knowledge. Metal token measures approximately 0.875 inch // 22 mm. 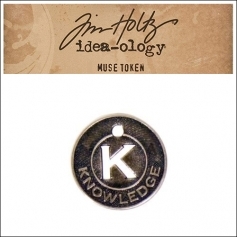 You will receive 1 metal token from the original package.